Gates can be bespoke, wooden, metal, swing, sliders, single leaf, double leaf. 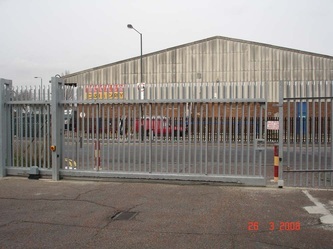 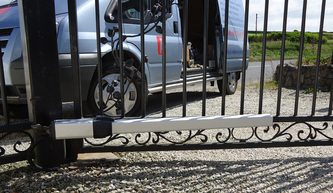 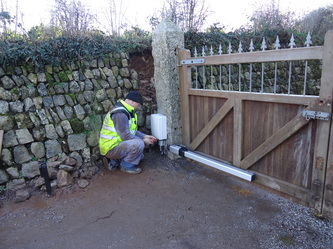 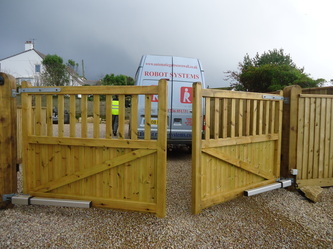 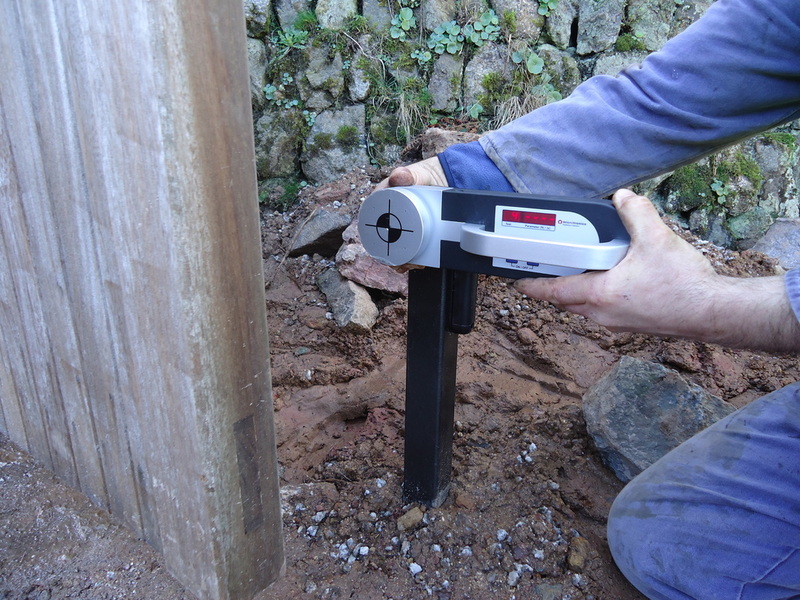 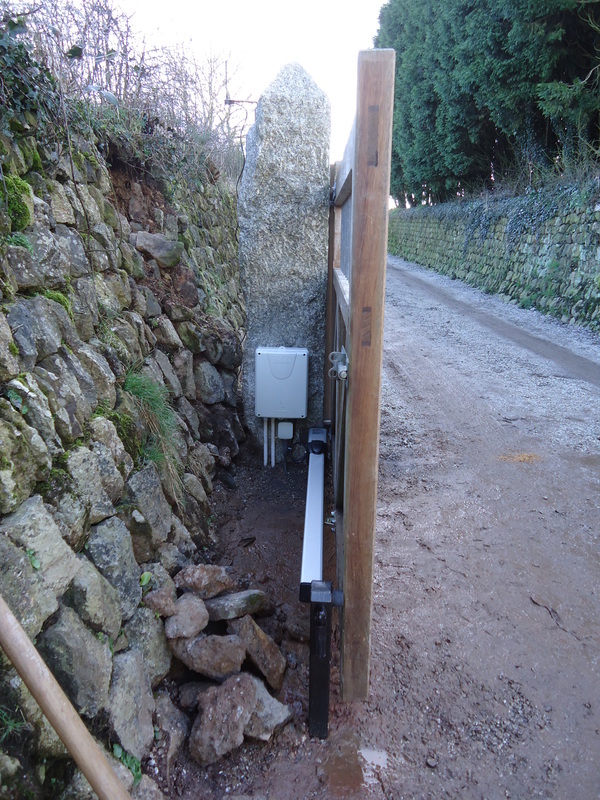 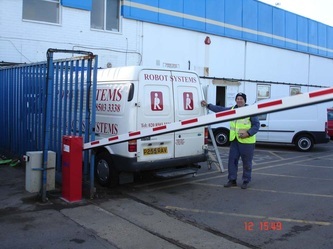 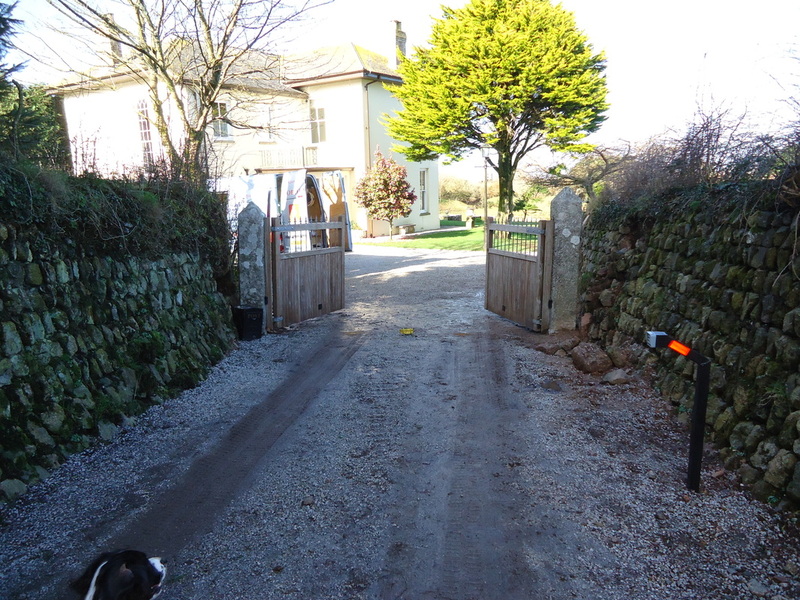 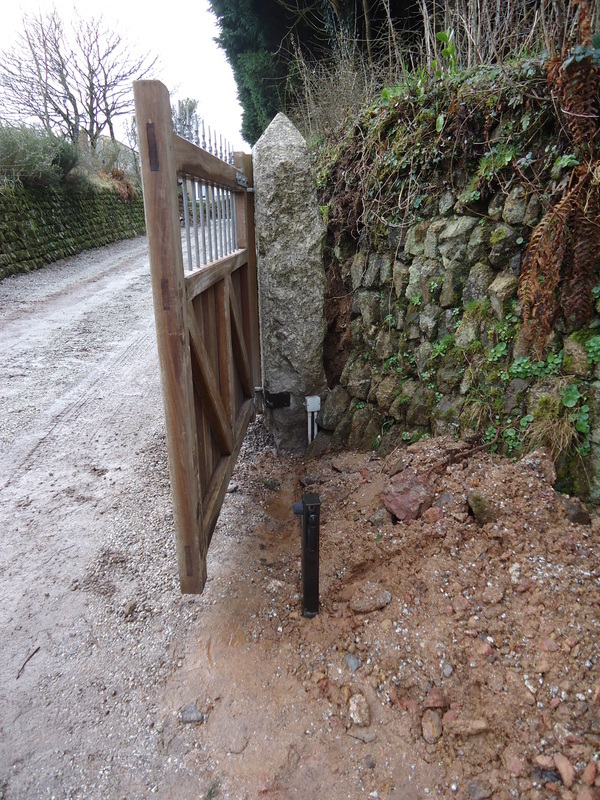 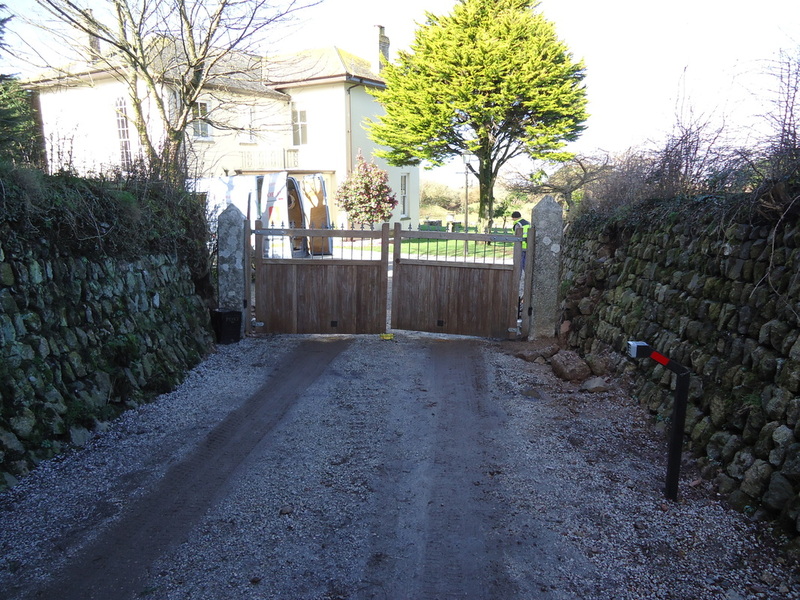 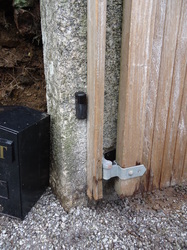 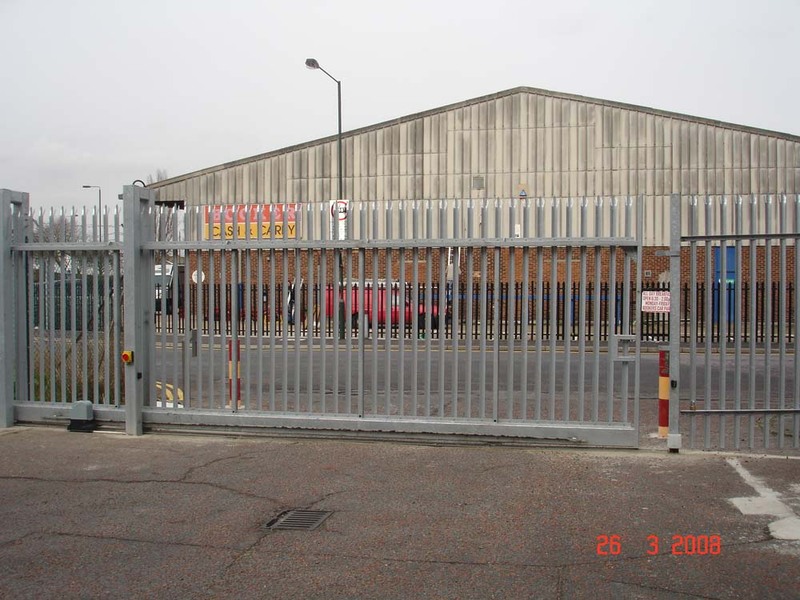 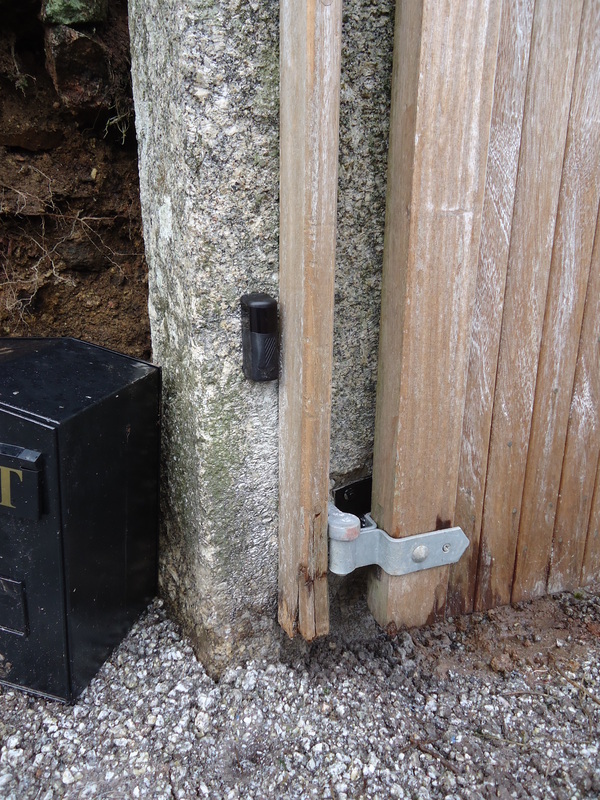 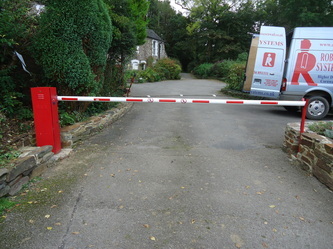 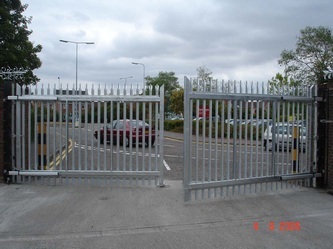 We can also install barriers for use to control access for car parks, caravan parks etc. 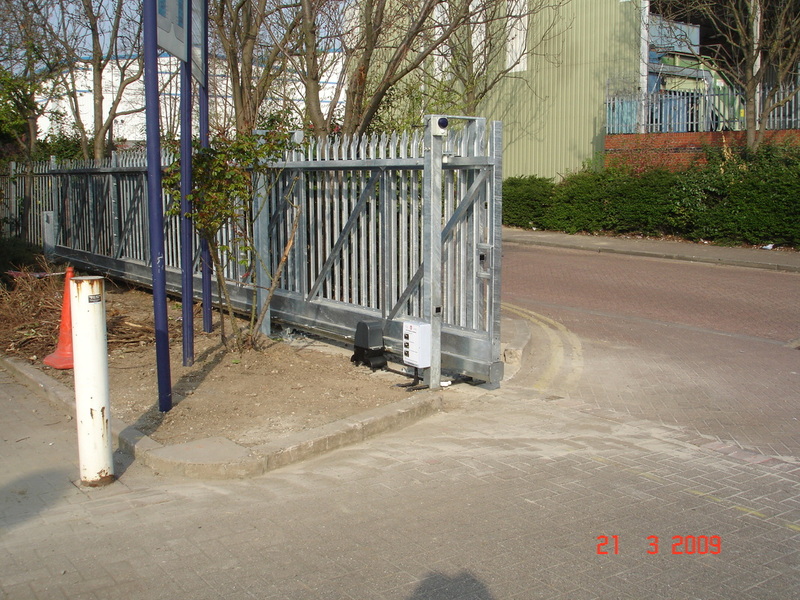 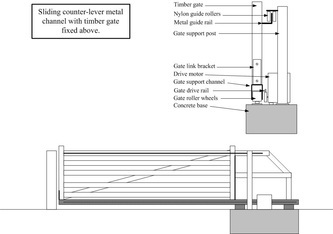 Surface mounted hydraulic rams provide a highly efficient and efficacious opening and closing system for swing gates. If preferred underground closers can be installed for the ultimate in a streamlined look. 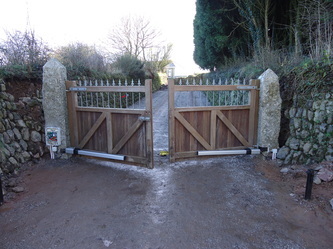 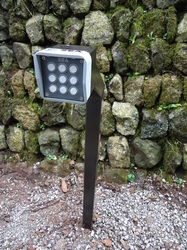 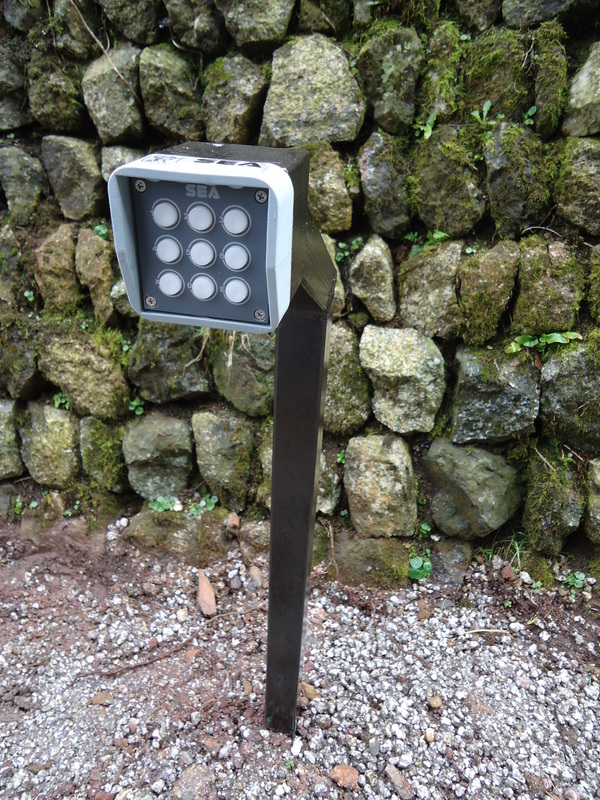 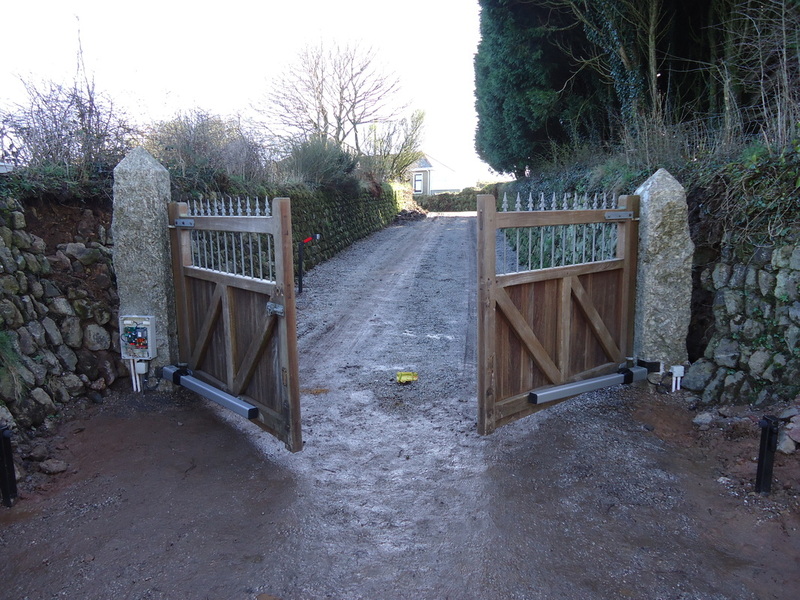 The operation of the gates can be stand-alone remote controlled - or can be integrated into intercom systems, ground loop activation methods, keypads etc. 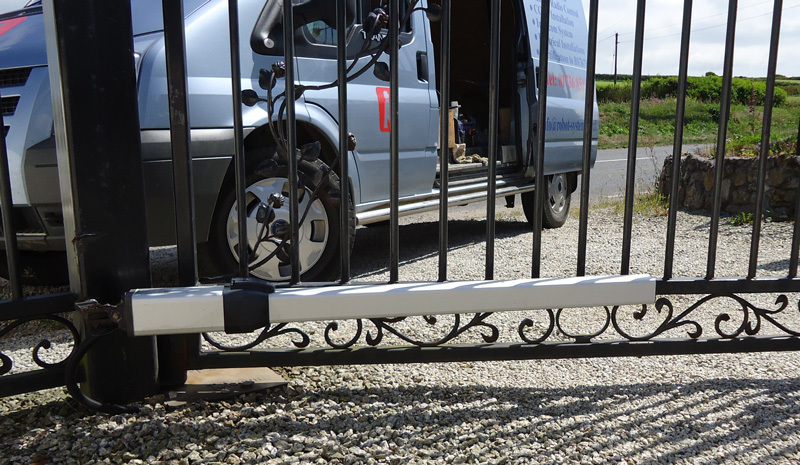 There are many options so get in touch and talk through your ideas with our expert staff. 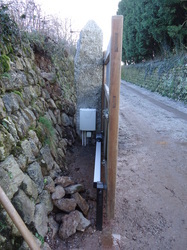 The gallery opposite gives a small flavour of what can be achieved. 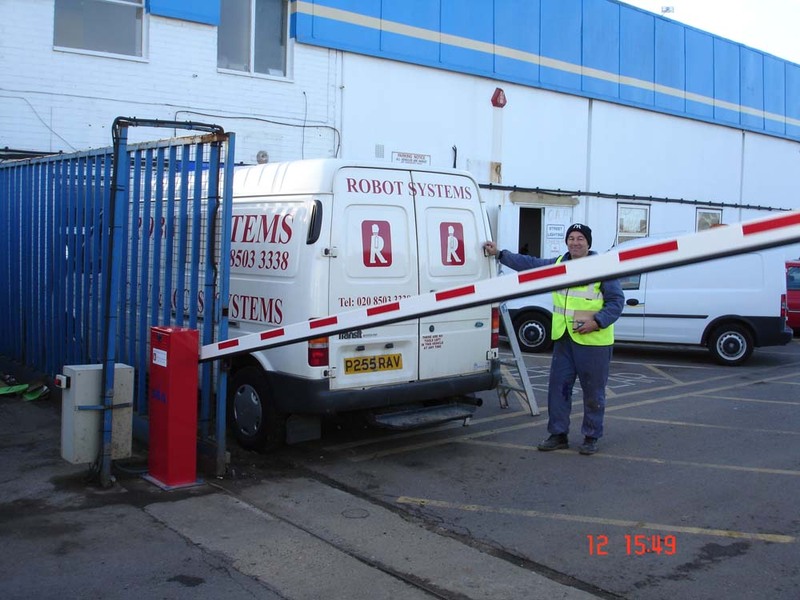 We look forward to helping you realise your access solution.